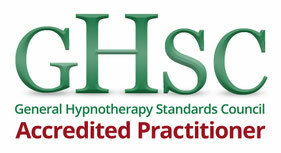 The word hypnotherapy is created from two words: hypnosis and therapy combined together. That is why it is so effective as it is a double combination working in harmony. 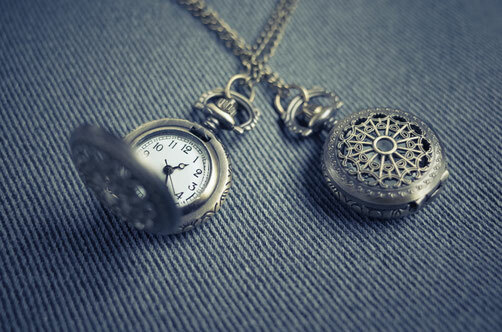 Hypnosis is a natural state of focus concentration and relaxation when you are neither fully awake or fully asleep. Your mind becomes open and more receptive to new ideas, to new suggestions, changing the way you think, the way you feel and ultimately the way you behave. 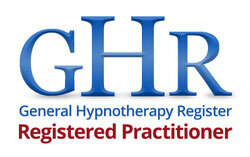 In fact, you have experienced forms of hypnosis many times before. When you drive home on familiar routes and your mind drifts away and you find yourself reaching your destination without conscious recall. When you read a book or watch a movie and you lose awareness of sound, people and the room around you. You were in a trance like state. In this state, the hypnotherapist can guide you to turn your attention completely inward to find and utilize the natural resources deep within yourself that allows you to recognise thoughts and feelings and deal with them positively to bring about beneficial changes.